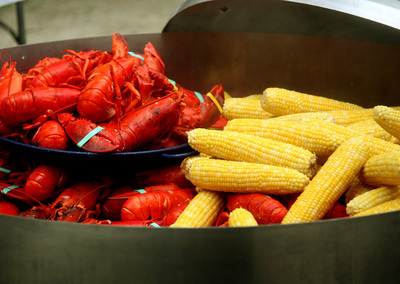 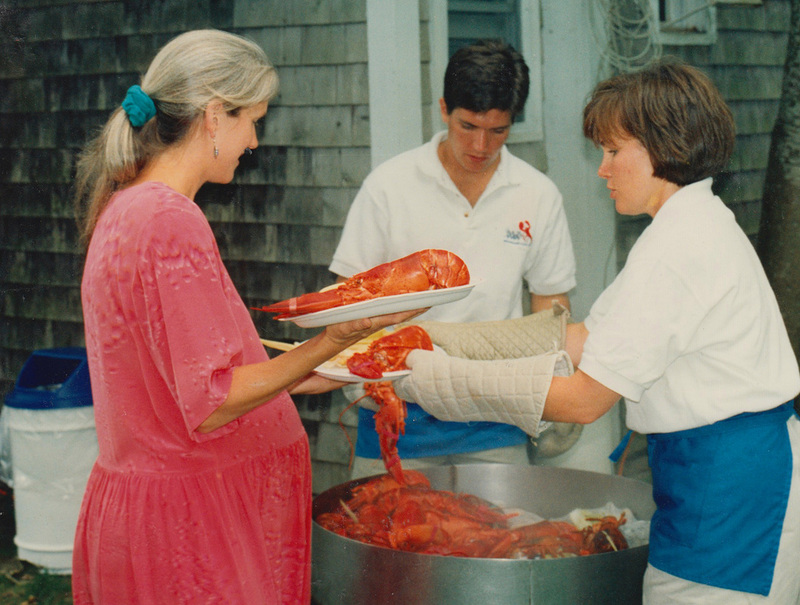 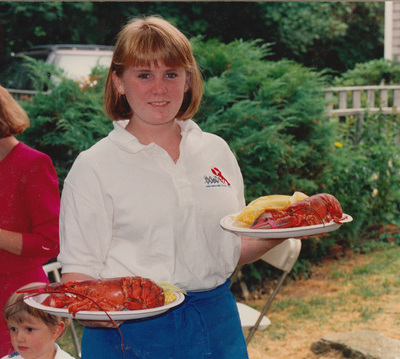 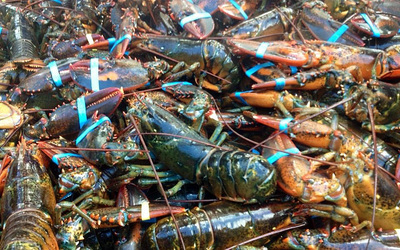 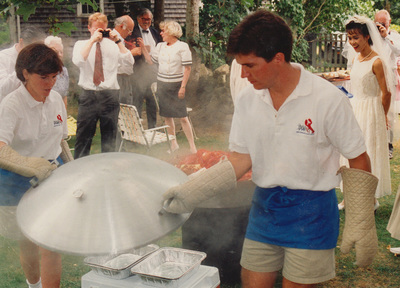 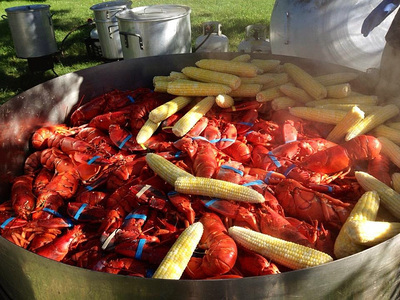 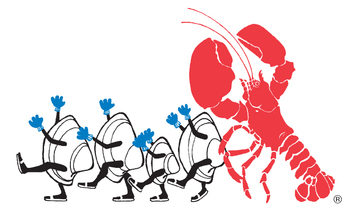 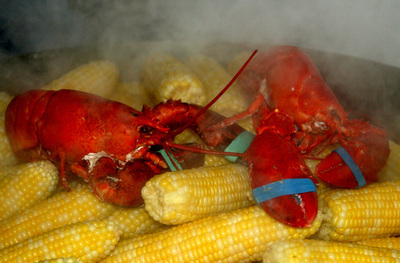 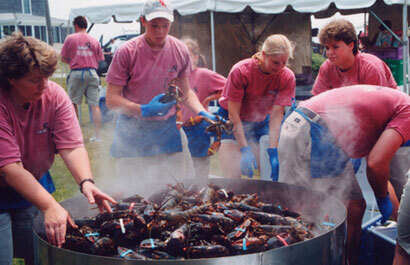 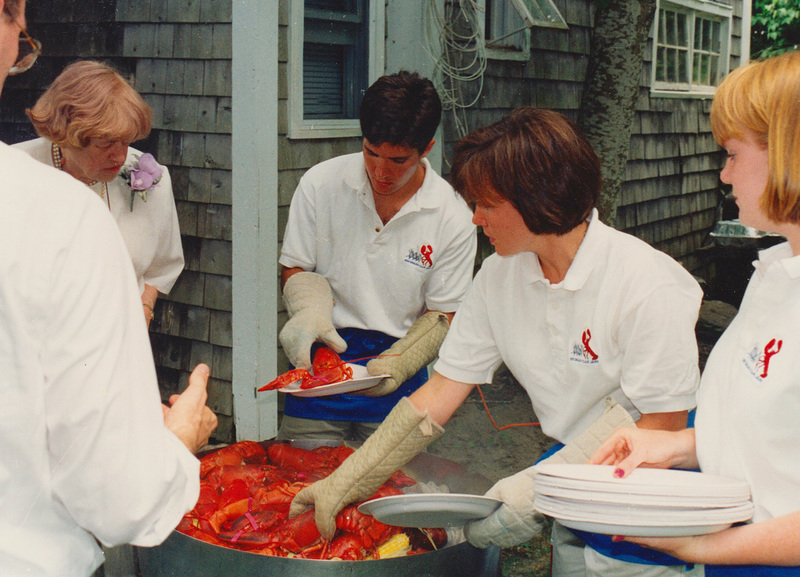 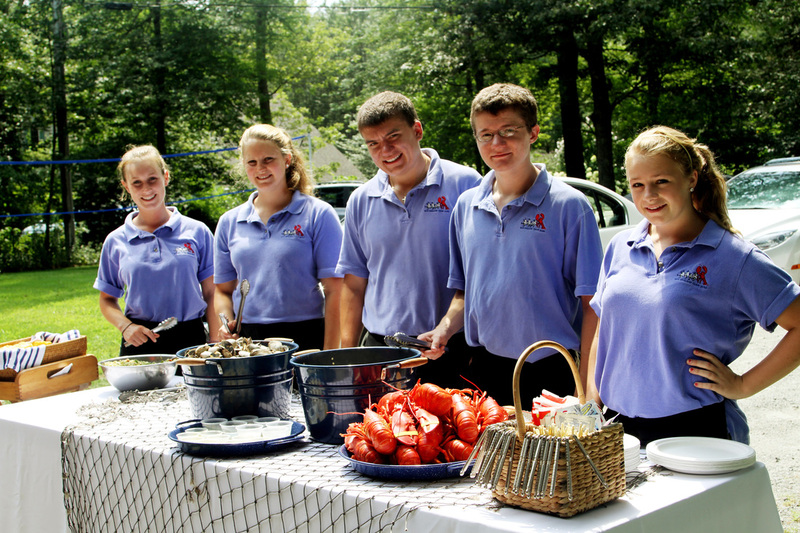 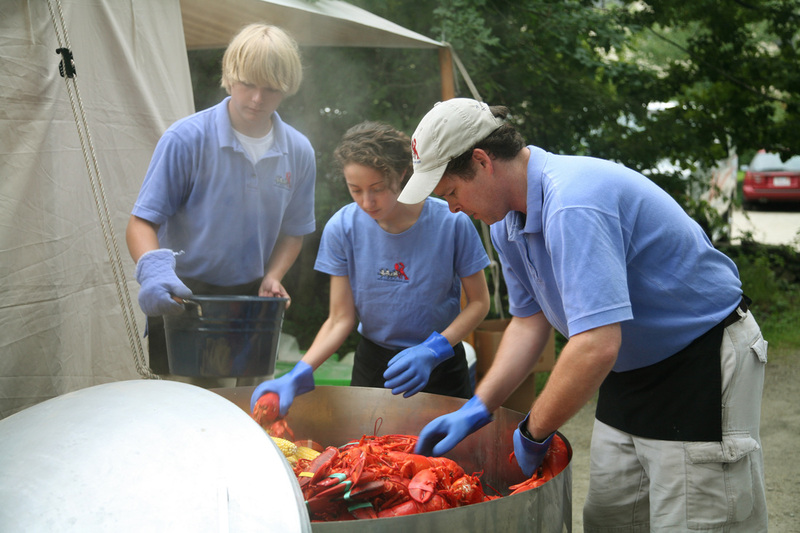 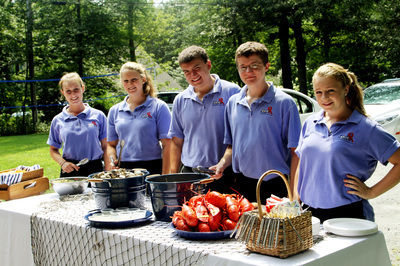 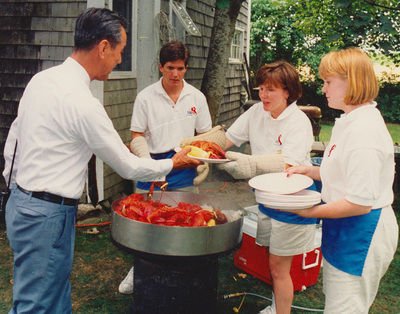 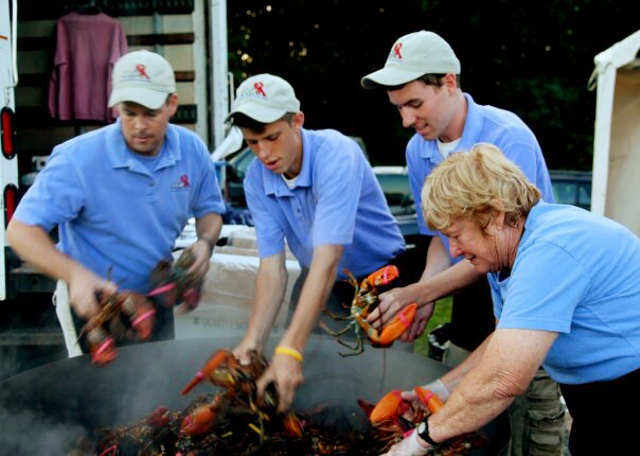 Not quite a clam-boil, closer to a bake... our steamer is laden with a bounty of fresh Buzzards Bay lobsters, Maine steamed clams, corn on the cob and a sundry of other fabulous, local delicacies. 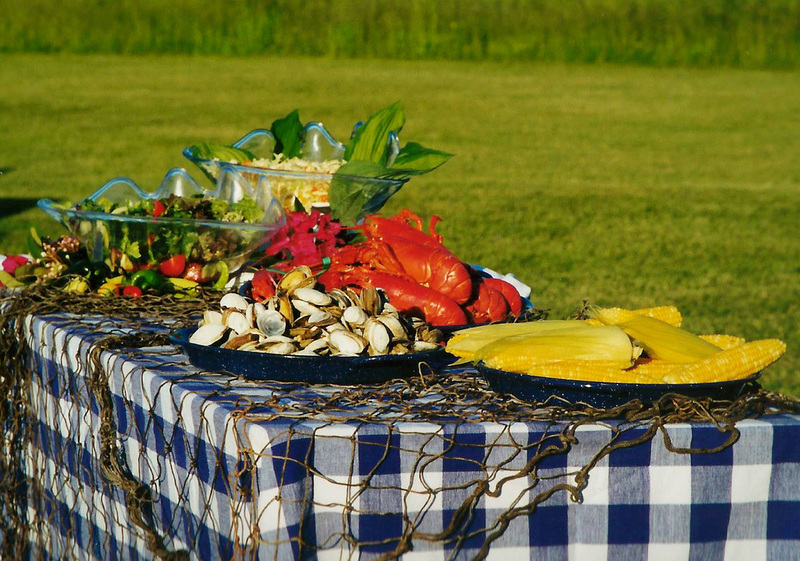 Complementing your steamed dinner is our famous award-winning clam chowder, lemon zest cornbread and a menagerie of salad choices. 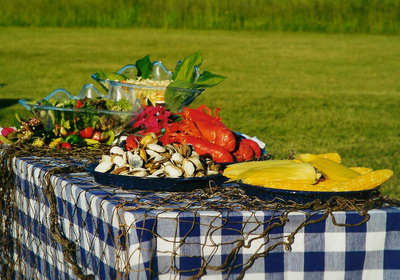 For your non-seafood eating guests, we have loads of options to satisfy even the most discerning palette.